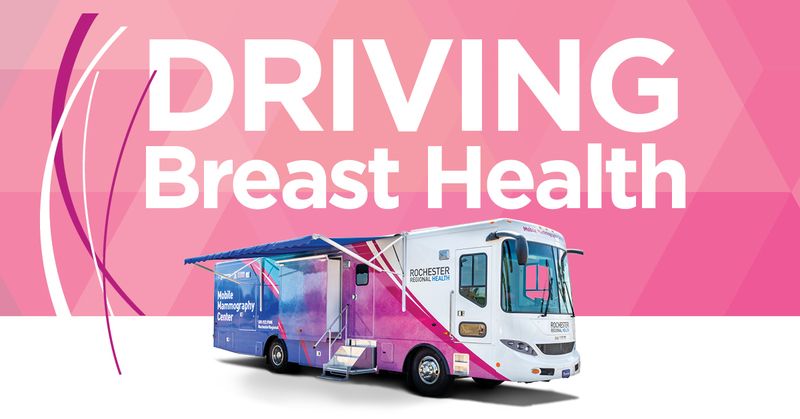 Rochester Regional Health's Mobile Mammogram Center will be at the Central Libray to do breast cancer screenings (mammograms), regardless of whether or not you have insurance! Call the appointment line: 585-922-PINK (8 am - 5 pm, M-F). • Chat session: the women into www.RochesterRegional.org/PINK, click "Need A Mammogram,"
click the chat session icon on the lower right corner: (available 8 am – 5 pm, M-F).